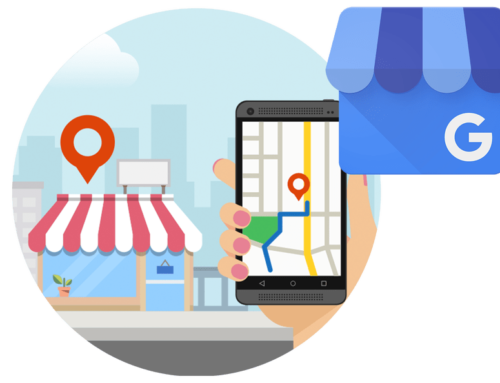 Want to delete a Google My Business review? You’re not alone. 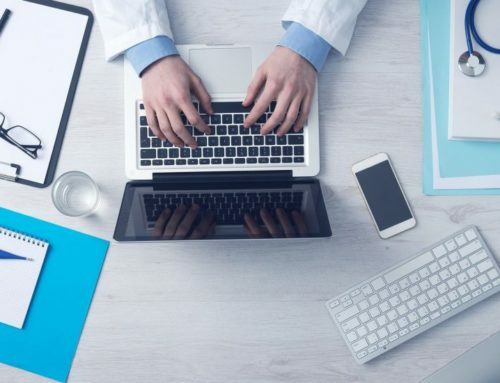 Physicians and medical practices dread negative online reviews. Because bad reviews tarnish the reputation you’ve spent years building. Each negative review is suddenly visible to the world, including new potential patients. And negative online reviews don’t simply expire. Instead, they’re viewable for years to come. Often times, negative reviews are outside the realm of our control. But at the end of the day, one bad review can hurt not just your brand, but your practice’s bottom line and profitability. 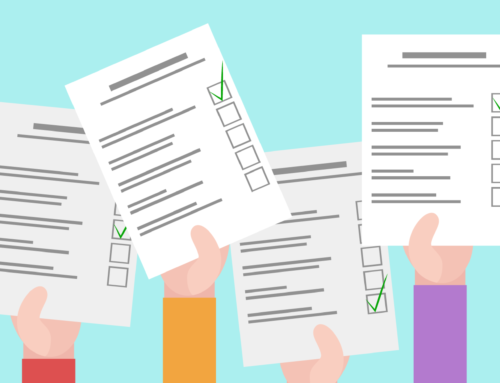 Despite your best efforts, you just received a bad review…so what can you do about it? What’s the proper protocol to address and delete Google reviews, mitigating the long-lasting damages? First and foremost, don’t fret. Respond to individual reviews within 24 hours using the same review platform, ie. Google, Yelp, Healthgrades, or Vitals. Keep in mind that each response is visible to the public so it’s critical to be courteous, upbeat, and professional. Occasionally, reviews are rude, aggressive, and vengeful. Never stoop to their level. 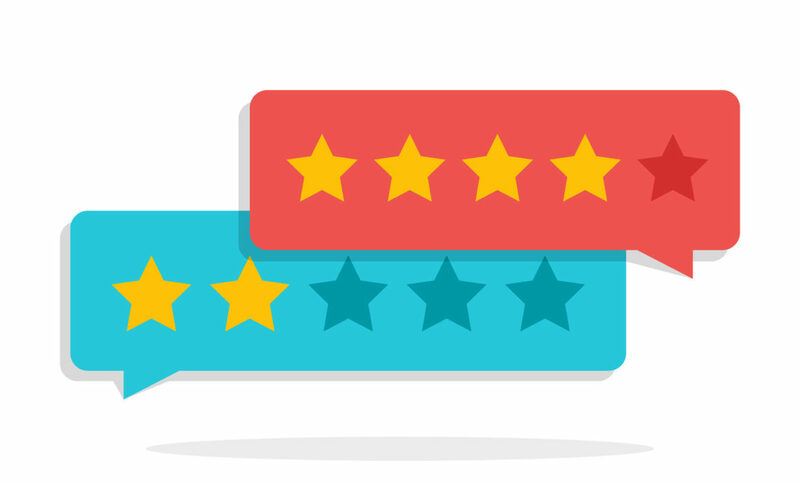 For negative reviews, express your shared concern and above all, a willingness to listen. Seek to move the dialogue offline and encourage them to reach out to you privately. Instead of saying “contact us at XYZ,” let the reviewer know the name of the specific individual to contact. This personal touch will go a long way. One common mistake to avoid is copying and pasting generic responses. Strive to make each response personal and unique. Acknowledge the reviewers concern and outline the next steps. Quick responsiveness shows engagement and dedication to customer service. It shows a willingness to listen and work together. Likewise, be sure to thank patients for their glowing reviews. 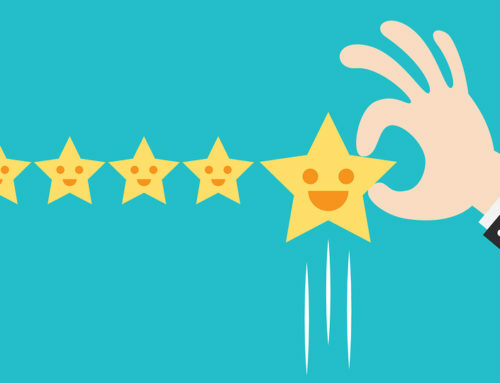 Often times, businesses neglect or take for granted 5-star ratings. If someone took the time out of their day to leave you a positive review, thank them! Some reviews are so damaging and detrimental that you want them gone and deleted. After all, each bad review is costing you business and new patients. Reviews written by competitors seeking to sabotage others. Harassment, bullying, or hate speech will not be tolerated by Google. This includes the use of offensive language or personal attacks. Clear conflicts of interests forfeit your right to write reviews. This extends to current or past employees. Off-topic, inauthentic reviews, impersonation, and speaking on behalf of others’ experiences are also prohibited. Occasionally, you may receive a review from a name you don’t recognize. For some industries, such as restaurants, it’s impossible to validate whether or not an online review is authentic. Fortunately, this isn’t the case in healthcare. It should be easy to validate whether or not a review is authentic based on whether or not their name is in your patient database. For a more comprehensive list of review violations, review Google review policies. In other words, you are not able to delete a review because you disagree or it paints your practice in an unflattering light. Google’s job isn’t to mitigate disputes between businesses and customers. Their objective is to uphold the integrity and authenticity of the reviews. For this reason, Google wishes to evaluate every review before it’s deleted. To flag and delete a Google review, take the following steps outlined here. First and foremost, you must claim your Google My Business listing. Tap the menu , then tap Reviews. Find the review you’d like to flag, tap the three dot menu , then tap Flag review. Flagging a review does not guarantee it will be deleted. Google receives an overwhelming number of flags each day and they assess each one individually. The review process can take a few business days so be patient. If Google finds that the review violates their policies, the review will be deleted under three days. If you don’t have any luck on the first attempt, you can always escalate the issue and contact Google My Business directly. It’s important to understand that online reviews is a numbers game. If you only have 10 reviews, each review carries more weight. However, if you have 100+ reviews, then each review has the potential to do less damage. A 5-star practice with one review doesn’t compare to a 5-star practice with 200 reviews. Patients pay equal attention to the overall rating and review volume. Increase your online reviews with rater8. In fact, we helped one practice increase their online reviews 500% in 2 months. With rater8, these one-off reviews will no longer ruin your overall rating. When customers and patients have a negative experience, they want an outlet…a place to vent their frustrations. rater8 provides that outlet and discourages these people from doing irreparable harm online. Asking individual patients for reviews is a time-consuming and tedious task. And it’s not efficient. Practices rarely have success with this method. Fortunately, rater8 removes the headache and automates the process. Upon checking out, a brief survey is sent to the patient via email or text asking them to quickly rate the overall experience. If someone leaves a negative review through rater8, an automated message is sent to the practice admins. 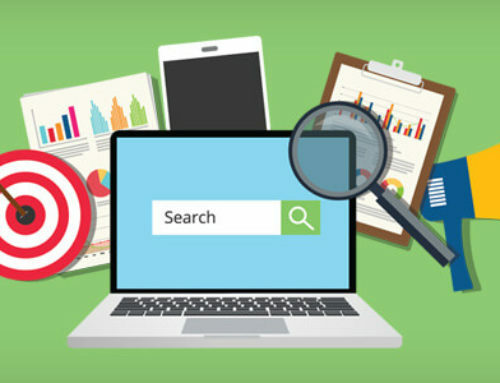 This provides the practice the opportunity to address these concerns appropriately and pro-actively before they take their frustrations elsewhere like Google, Yelp, or Healthgrades. 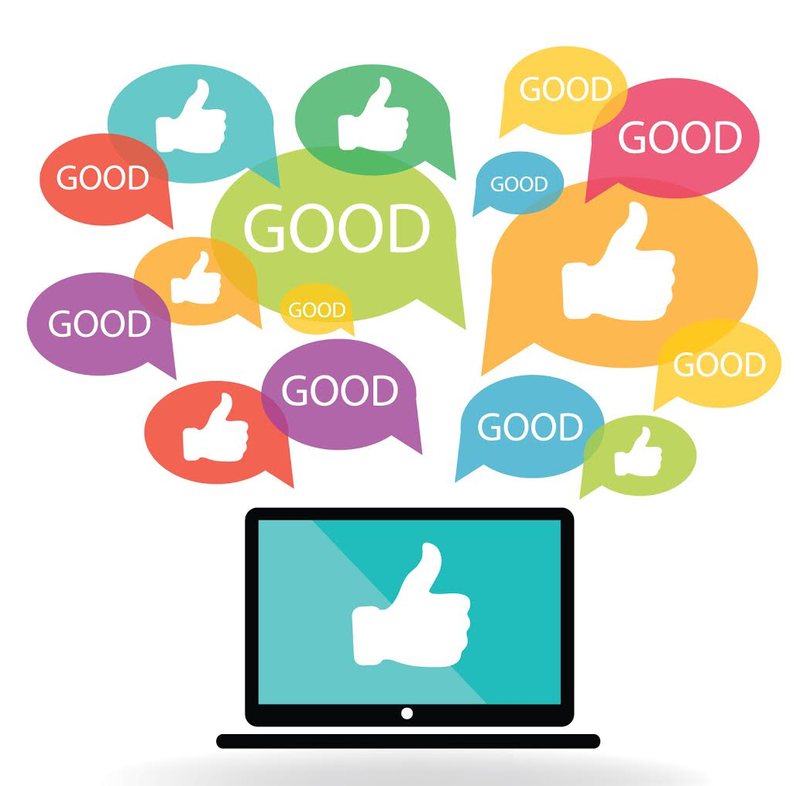 Satisfied customers are instead guided directly to the review platform of the practice’s choice. Click here to learn how rater8 increases your reviews, drives more web traffic to your practice, and enhances practice profitability. What other methods has your medical practice used to address negative online reviews?